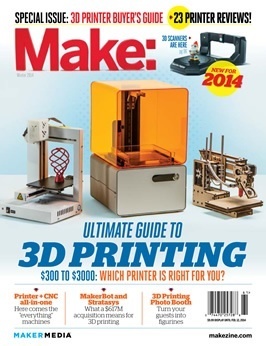 Make: Ultimate Guide to 3D Printing 2014 Launch Celebration Tonight! 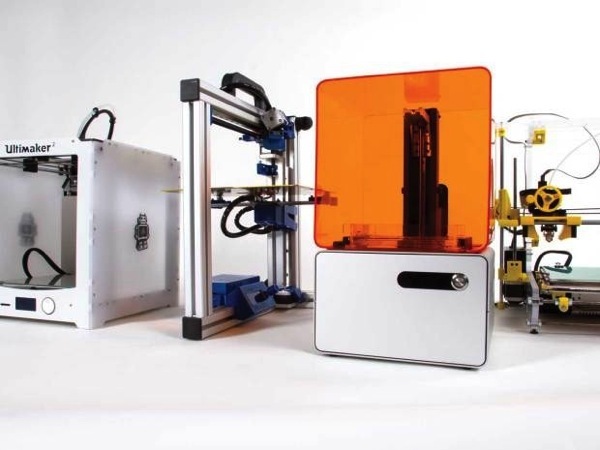 #3DThursday #3DPrinting « Adafruit Industries – Makers, hackers, artists, designers and engineers! Join the editors of MAKE magazine for the second annual 3D Printer Meetup and celebrate the release of the Ultimate Guide to 3D Printing 2014. Mike Senese, executive editor of MAKE and Anna Kazunias France, MAKE digital fabrication editor co-host the event with guests from the seven top performing 3D printer manufacturers; a tour of the lab with the printers churning out 3D objects; and the esteemed 3D experts who tested the machines for MAKE, sharing their comments and views. And here’s a sneak preview of the review results — there are more excellent machines out there right now than ever before! 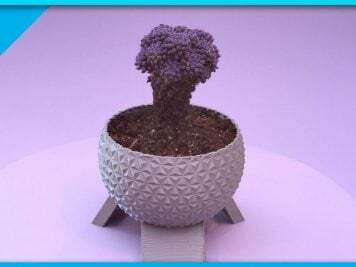 The world of desktop 3D printing is rapidly expanding and new companies and printer models are emerging daily. With so many options to choose from, how do you decide what machine is right for you? The second annual MAKE Ultimate Guide to 3D Printing is here to help, with reviews of 23 printers currently on the market. In this year’s testing, we assembled a diverse team of expert reviewers and put these machines through a battery of tests to determine this year’s standouts. We focused on the printer’s end users and made recommendations based on goals, budget, and usage setting. Learn about how we tested for this issue. This year we have published the seven reviews for the this year’s standout printers online and will be publishing one additional review each day until they are all available.